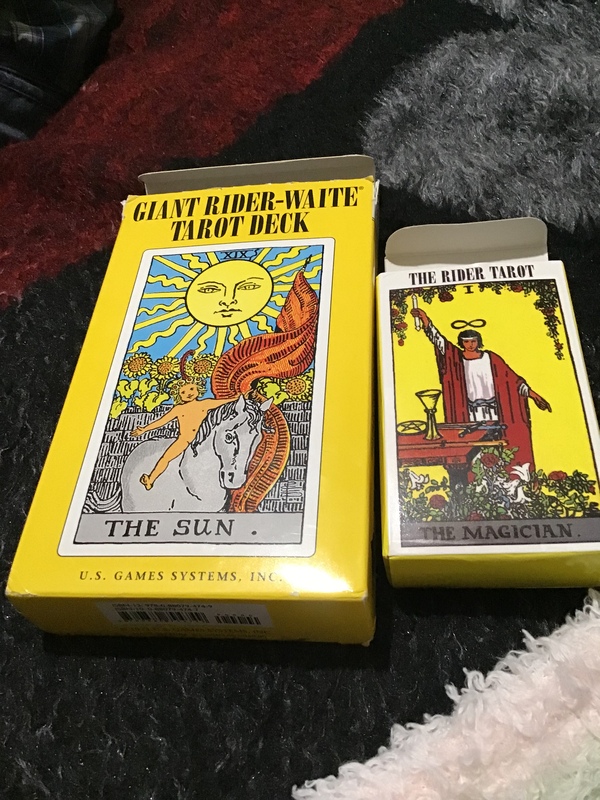 Don’t miss out on these awesome tarot card spreads! Not only are there the elaborate and interactive spreads such as the Past, Present, Future Spread or the Celtic Cross Spread- believe it or not, there are actually millions to choose from! The cool thing about the readers here is they let you choose ANY spread you want for your FREE reading! CHECK OUT this collection of spreads, through our Pinterest page. There’s hundreds, literally, hundreds, and you get to choose any of them for your FREE reading ! So, go take a look, pick one, and order A FREE reading right now!